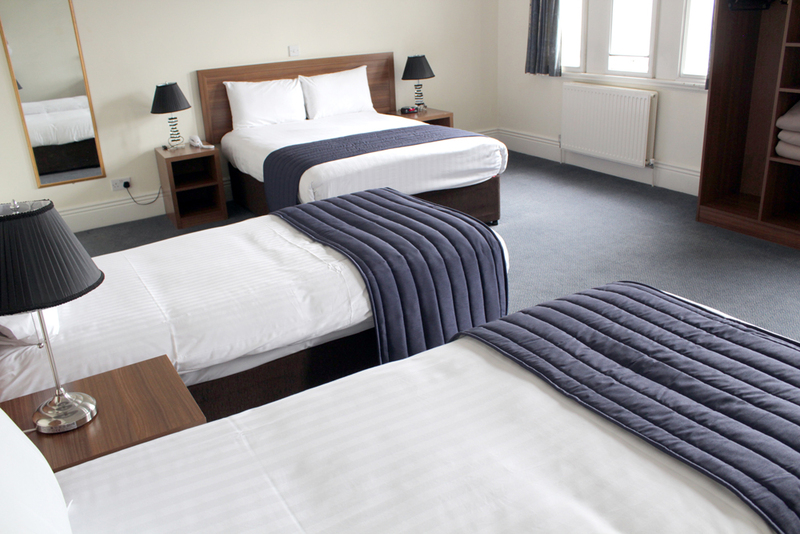 Have you got something to celebrate, or need a hotel room for stag & hen parties in Leeds? 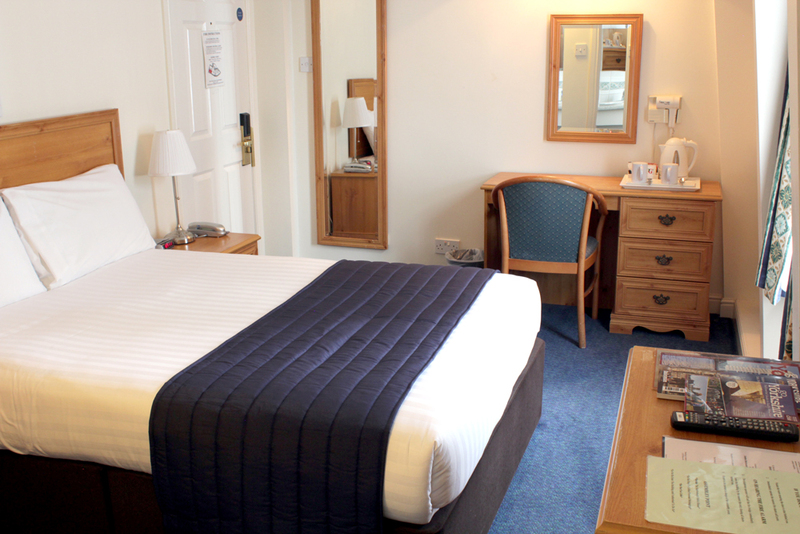 If you’re planning a city centre celebration or attending an event and looking for the best price hotel in Leeds, your search is over! 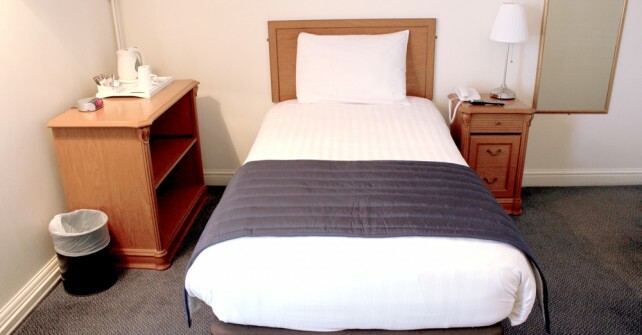 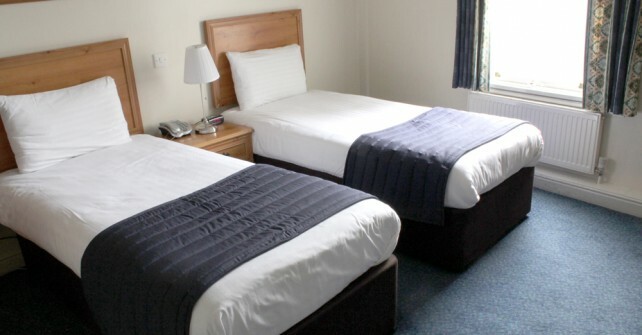 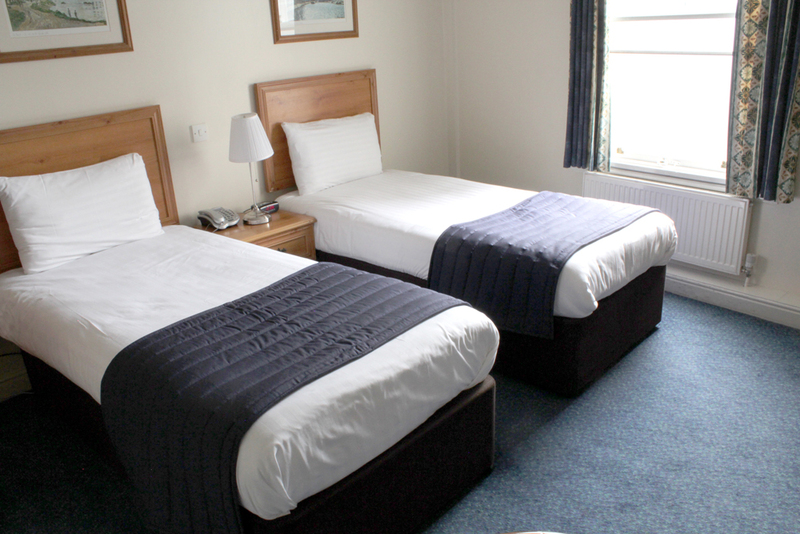 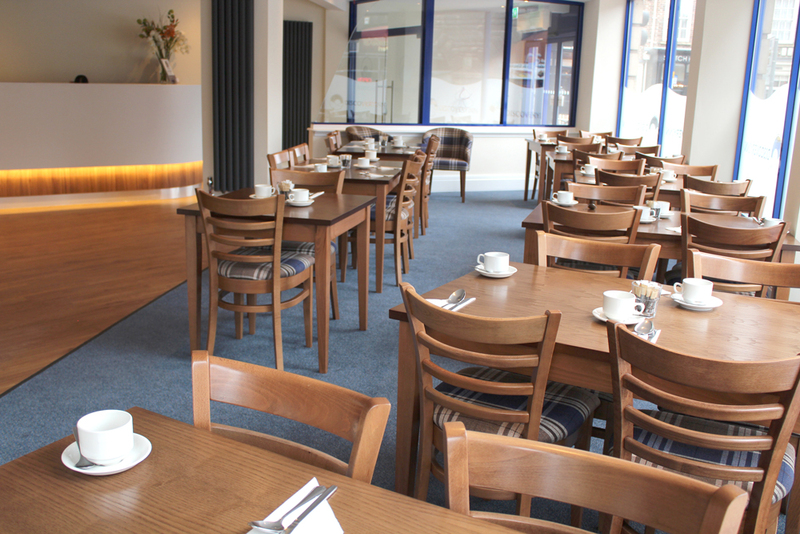 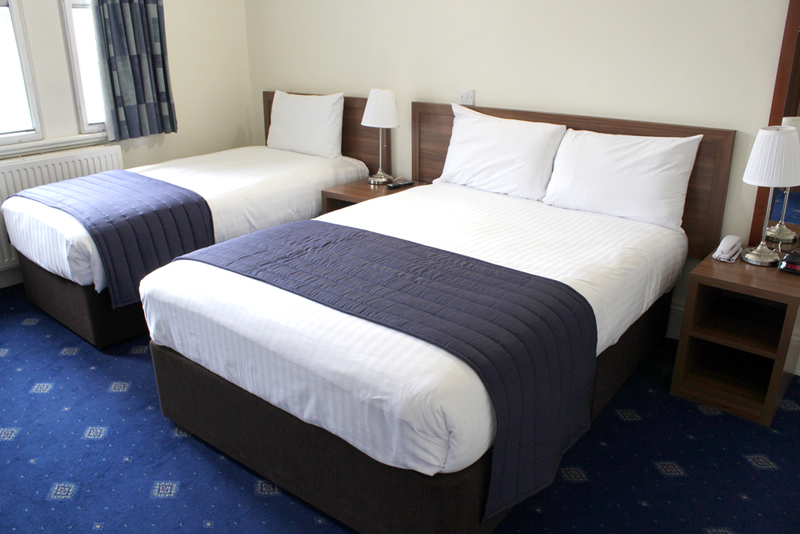 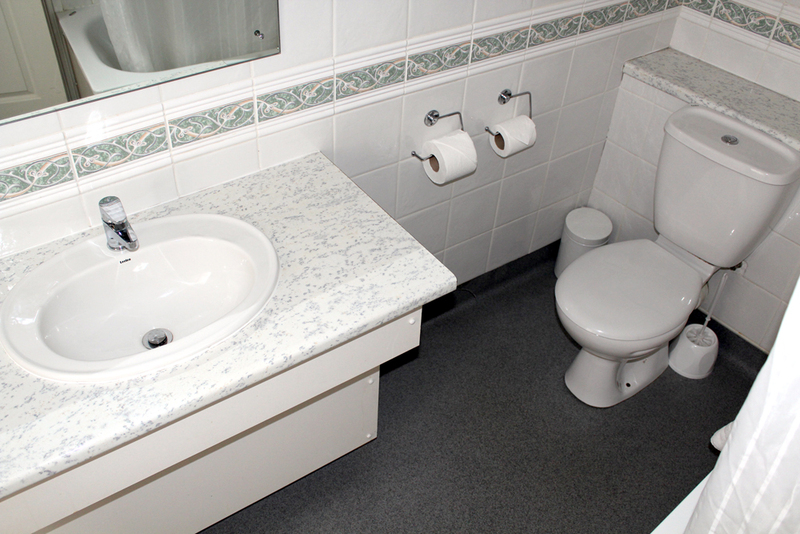 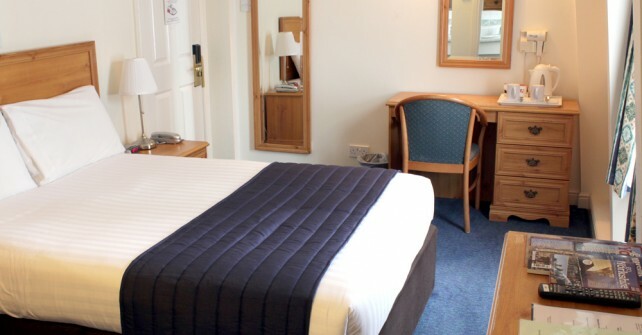 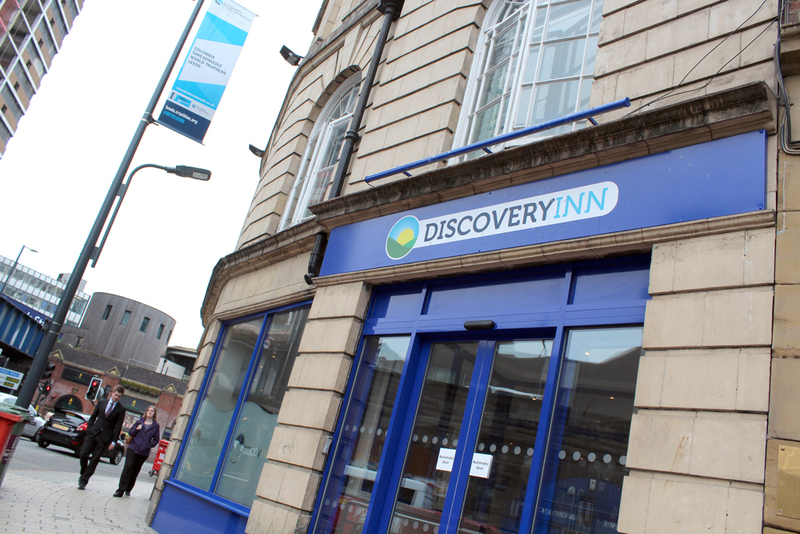 Specialising in great value rooms for guests travelling in groups, the Discovery Inn is an ideal choice for hens and stags, birthday parties, concert-goers, theatre trips, dinner clubs, business event delegates, retail therapy-seekers and any other occasions where keeping costs down but enjoyment up is a priority! 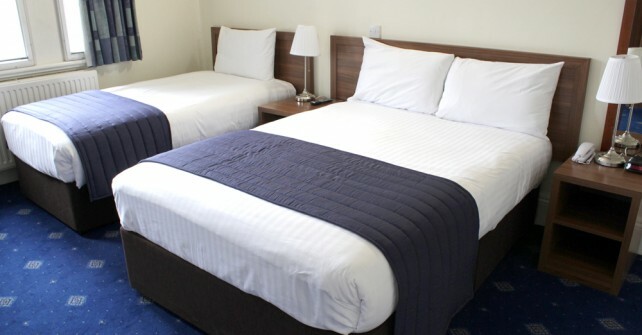 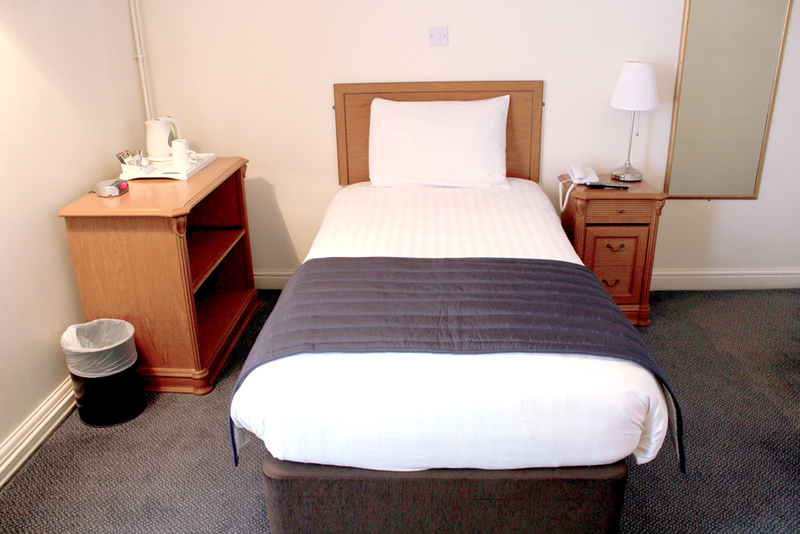 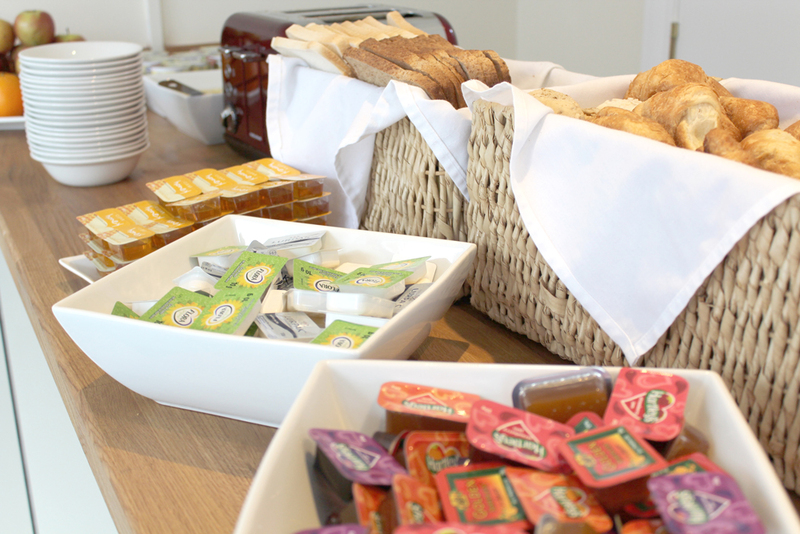 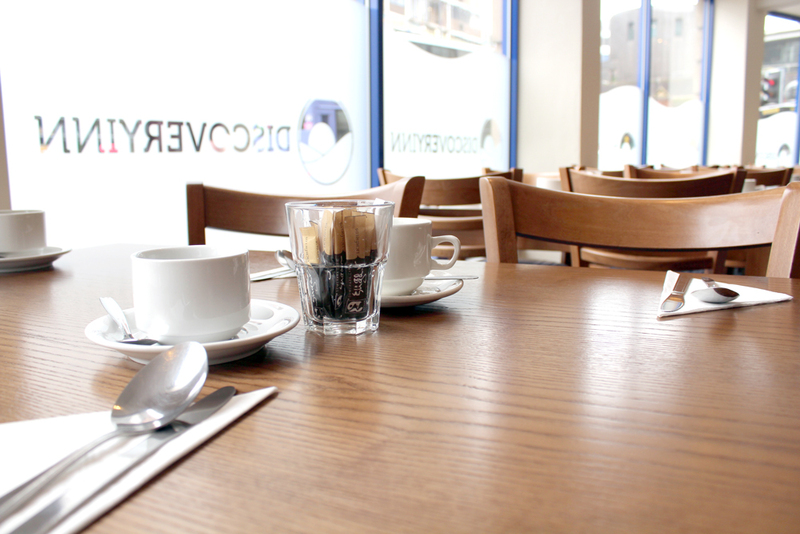 Occupying one of the best locations of any hotel in the city, our occasional guests and repeat customers tell us that we’re their number-one choice for affordable rooms in Leeds. 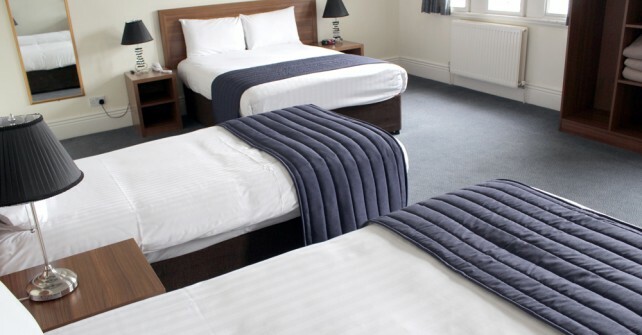 What’s more, if you contact us to discuss your requirements, we can even make some excellent recommendations about what to do and where to go to ensure you have a top-class experience. 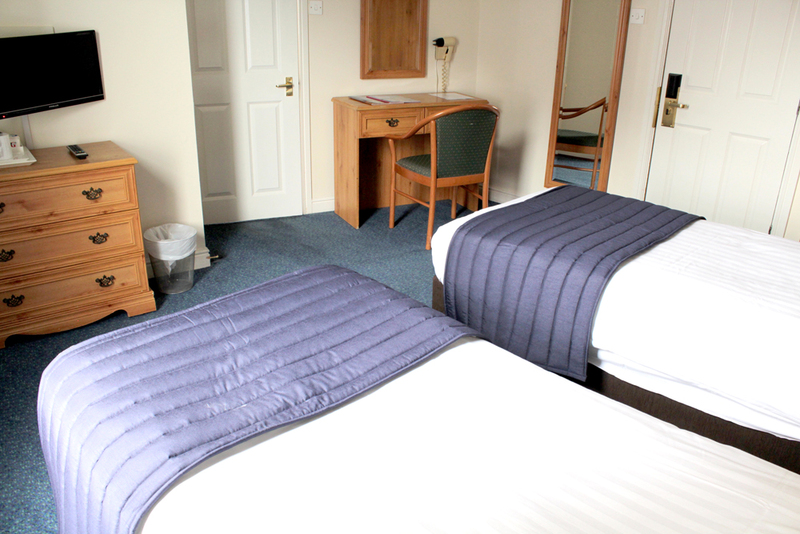 Need more than one room for your group?